Here is a basic model and followed by Armor Lux which is proven. It has a finely perforated mesh in the shape of a rhombus sumptuously combining comfort and aesthetics. 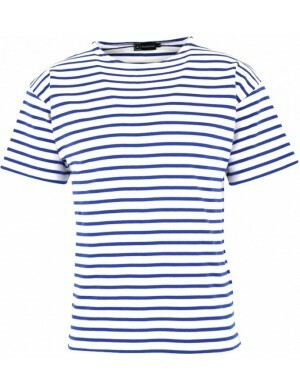 In addition it is entirely made of cotton as its totally French manufacture. Still a model that will make a fury like the rest of the Armor Lux brand product range. 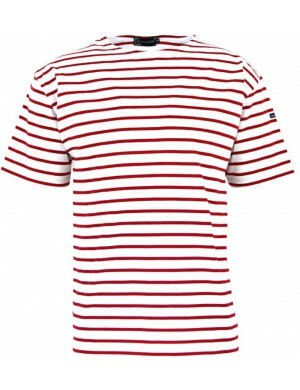 Its touch is soft thanks to its combed upscale cotton. It only delight any woman wearing it.